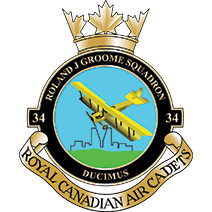 Throughout one’s Air Cadet Career, it is possible to receive a total of six Air Cadet Medals. The criteria for receiving them range from four years of service in the Program to “extraordinary bravery” in the act of saving someone. 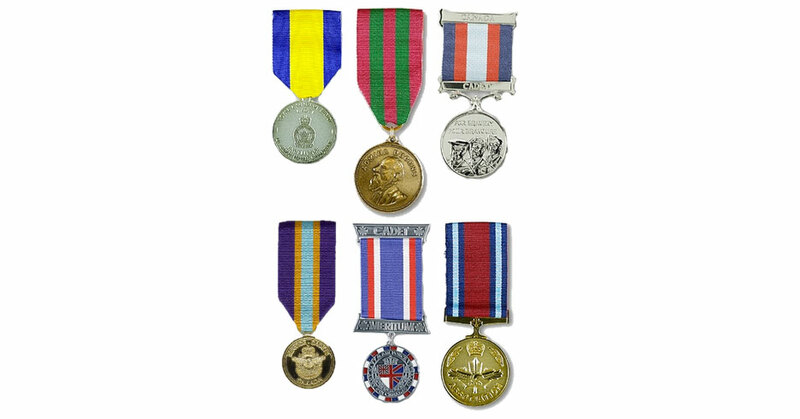 It is also possible for cadets to receive and wear medals that are a part of the Official Canadian Medals & Honours System. This is subject to the CO’s approval of course. Have qualified to training level not below level 3.